Home Science Should Social Media Networks Scrap Their Age Restrictions? Having age restrictions is pointless when children of any age can easily create social media accounts in just a few clicks. There’s no way social media networks can be sure of how old or young all of its members really are – it’s so easy to lie on these things. No matter what age restrictions there are, children can easily just lie and say they’re a few years older; it obviously works as millions of children are actively on social media. If social media networks were really keen to keep underage people from signing up, surely there’s more they could do to stop children under the age limit signing up? Because age restrictions can be bypassed so easily, they might as well just be scrapped altogether. Why bother having age restrictions when a 5-year-old can get around them? 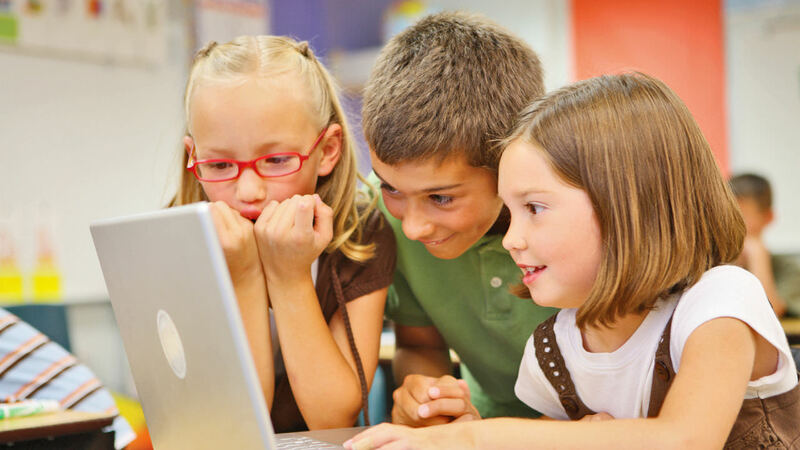 Age restrictions are put in place to protect children from inappropriate and potentially dangerous things they may find on social media networks. 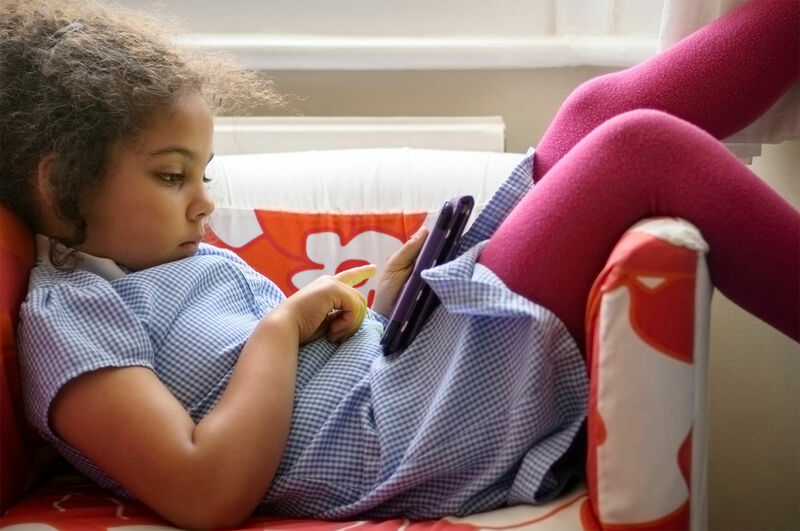 Yes, these restrictions can be easily bypassed, but you could argue they should remain to remind parents that these networks may not be suitable for their young children. It’s like with film ratings – many children watch films they’re too young to see, but the ratings give parents an idea of whether the film is suitable enough for their children. 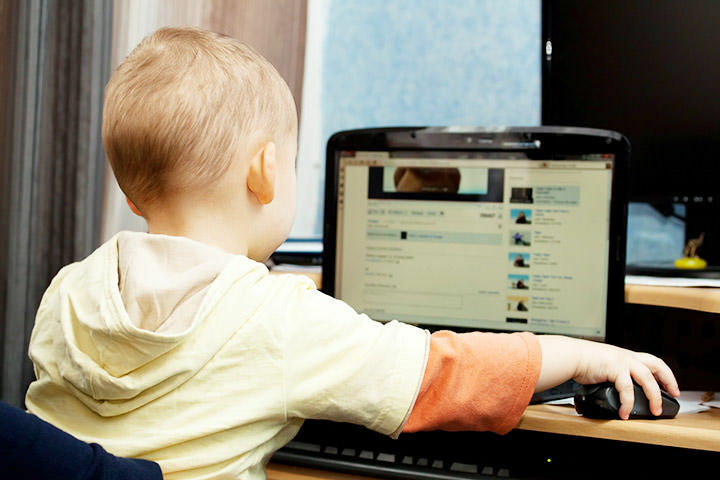 Social media networks don’t have age restrictions for no reason – they have them because the content on these sites is a lot of the time inappropriate for young children, so surely these restrictions should be respected more? Should age restrictions be scrapped because children can get around them so easily or should they be enforced and can more be done to stop minors getting on social media sites? Previous articleCan You Guess What the 6 Most Expensive Music Videos Ever Made Are? — One of them is VERY recent! Next article10 Book Recommendations from Your Fave Celebs – #5 is My Fave Too! How do they do that???! !